Hosting a holiday celebration can be hectic, with many additional friends and family members in your home, plenty of extra noise and a cornucopia of food for all to enjoy. But not all members of your family should partake in holiday festivities. Furry family members may need extra care during this time. 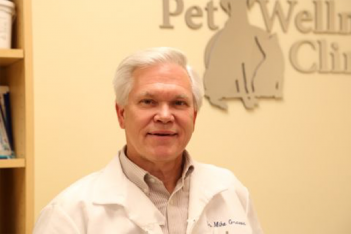 According to Dr. Michael Graves, head veterinarian at Zionsville Pet Wellness Clinic, you should not expect your pets to handle the additional activity in your home. Instead, consider providing a safe space and taking time to address their needs. Graves, a graduate of Purdue University College of Veterinary Medicine, has practiced small animal medicine for more than 35 years and has owned and operated more than 15 small animal practices during his veterinary medical career. He has also managed and consulted with 54 hospitals nationwide. Graves recommends taking a few extra steps to ensure pet safety during this time. Don’t expect more from your pet than it can handle. Graves recommends that you set up a special room for your pet so it can spend time away from the people in the house. This will make pets more relaxed. Try to tire your pet out before company arrives. Give them extra attention and play with them outside. This will result in a calmer pet when people are at your house. Do not allow family members to feed animals leftovers or table scraps. Dogs have a difficult time digesting turkey skin, grapes and raisins. Chocolate also is bad for dogs. Do not leave trash cans open. Dogs and cats may get into scrap food, turkey bones or trash that was used in food preparation, such as aluminum foil and butcher’s twine. You can give your pet small amounts of food such as skinless turkey, green beans and carrots. Graves recommends that all pets be microchipped or have a collar with identification. “With so many people in and out of the house, we have a lot of lost dogs around the holidays,” Graves said. Keep your veterinary office’s phone number handy. 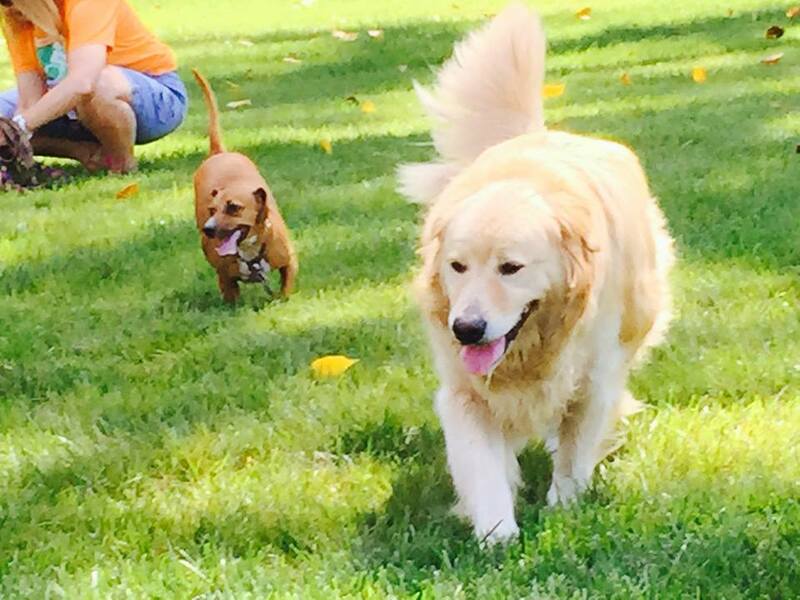 If a pet is lost, NextDoor and Facebook neighborhood groups are good resources to reconnect with pets. Microchip registries have 24/7 phone numbers to report a missing pet. If you see loose stool or vomiting in your pet, take all food away and give them nothing for 12 hours, to give its stomach a break. If problems continue, bring the pet to a clinic the next day. Pet Wellness Clinic is closed on Thanksgiving, but open regular hours the day after. Graves recommends IndyVet Emergency & Specialty Hospital. It is open 24/7 and can be reached by phone at 317-782-4484 or Pet-E-911.